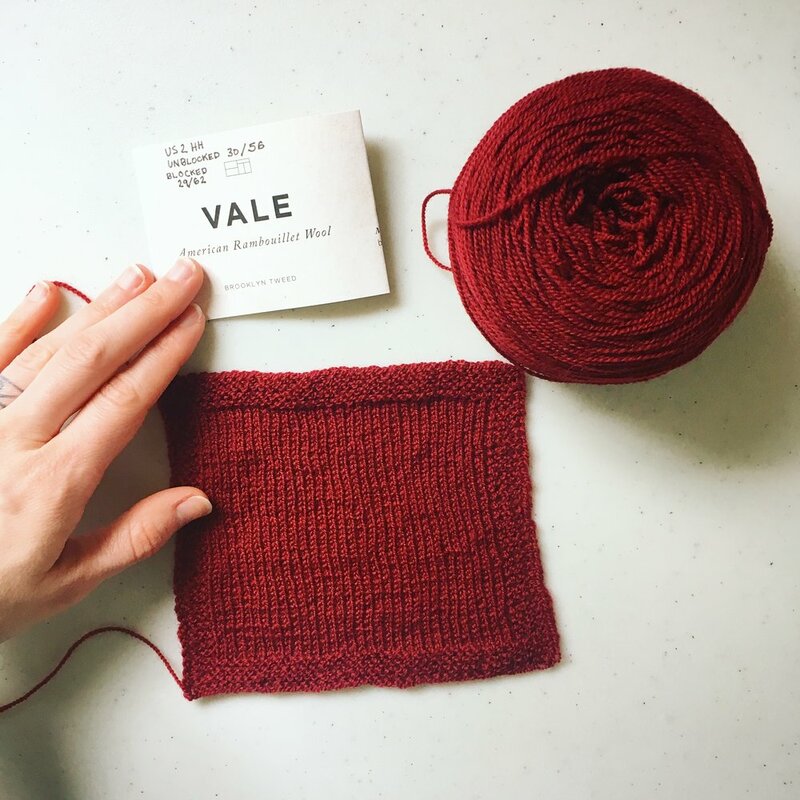 Where I got it: Brooklyn Tweed sent me a sample skein. My Thoughts: This yarn is soft and feels lovely to knit with. I wasn't totally satisfied with my Stockinette fabric - it seemed a little bumpy and uneven after blocking. But my impression is that this is really meant to be worked in lace. That's what I need to try. What I might design with it: A wedding pi shawl. Where you can get some: Brooklyn Tweed's website or your LYS. They've added some stockists recently, so check to see if your favourite shop carries it.